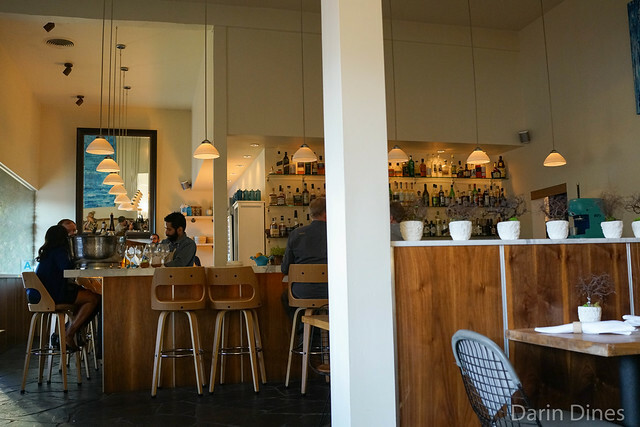 Chef Kevin Meehan has been in the Los Angeles dining scene for quite a while, most recently at Patina, Cafe Pinot, and his roving underground dining concept Kali Dining. 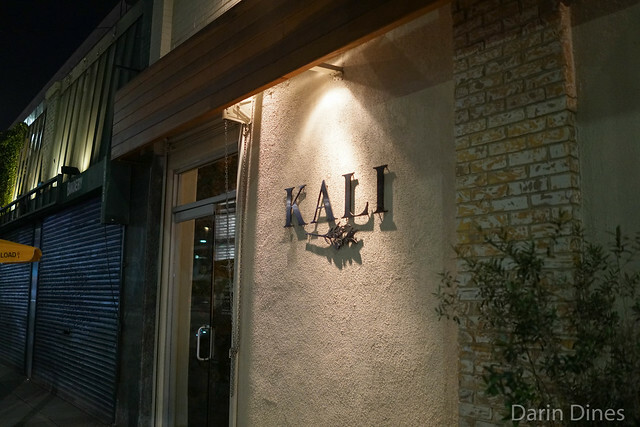 After developing his version of Californian cuisine for a few years, Kali Restaurant opened last year. Here, Meehan partners up with friend Drew Langley, who came over from Providence where he was wine director. 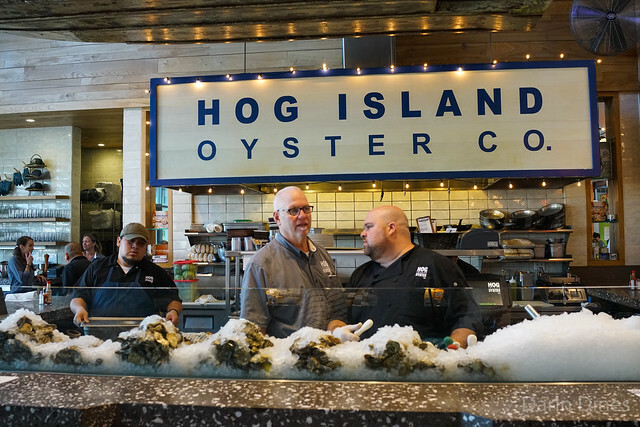 Hog Island Oyster Co. is based out of Tomales Bay, just north of San Francisco, with oyster bar locations in both San Francisco’s Ferry Building and Napa’s Oxbow Market. As its name implies, the restaurant serves up fresh oysters and other shellfish of all varieties, prepared very simply. 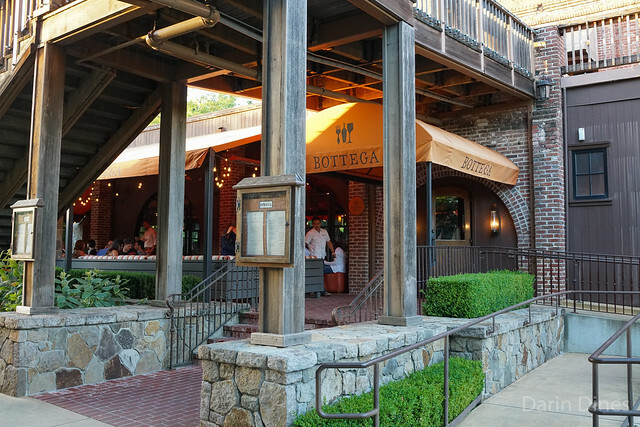 I’ve been to both the SF and Napa locations a couple of times. They’ve been very popular with both locals and tourists; lengthy waits are commonplace at this no-reservations spot especially on weekends. While spending the long holiday weekend in Napa, I stopped in for a lunch meal. 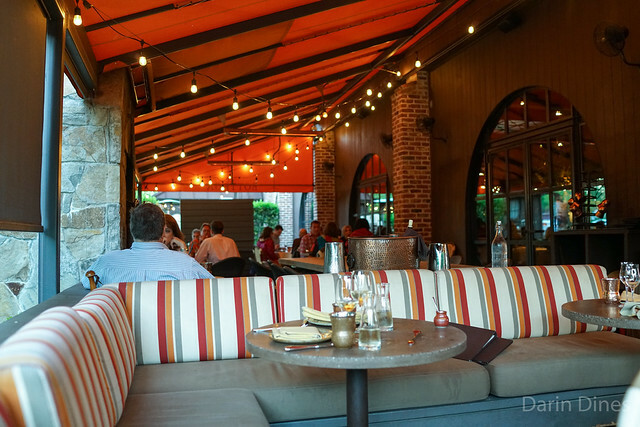 Lord Stanley opened about a year ago and has garnered some high praise in its first year. 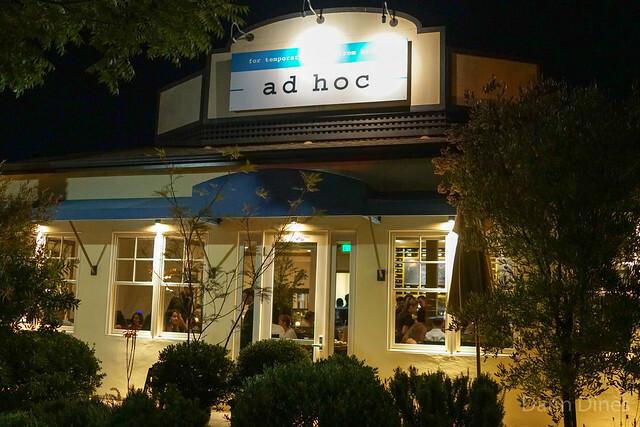 It received a Michelin star in October and was added to Michael Bauer’s Top 100 Restaurants in the Bay Area list in April after getting 3 1/2 stars from him. The food is from the husband/wife team of Carrie and Rupert Blease, formerly of Commonwealth and Central Kitchen. 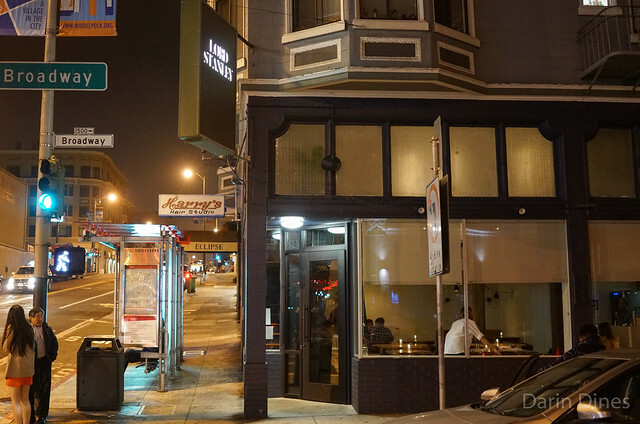 At Lord Stanley, they are cooking a refined cuisine described as modern European/Californian. A seven course tasting menu is available ($83), but we went a la carte on this evening.